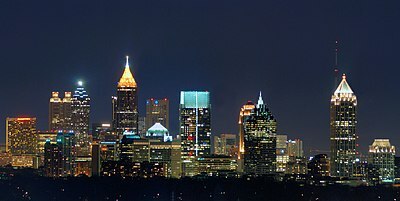 Atlanta is the state capital and largest city of Georgia, United States. In 2013, the city proper had 447,841 people. This page was last edited on 26 June 2014, at 08:20.